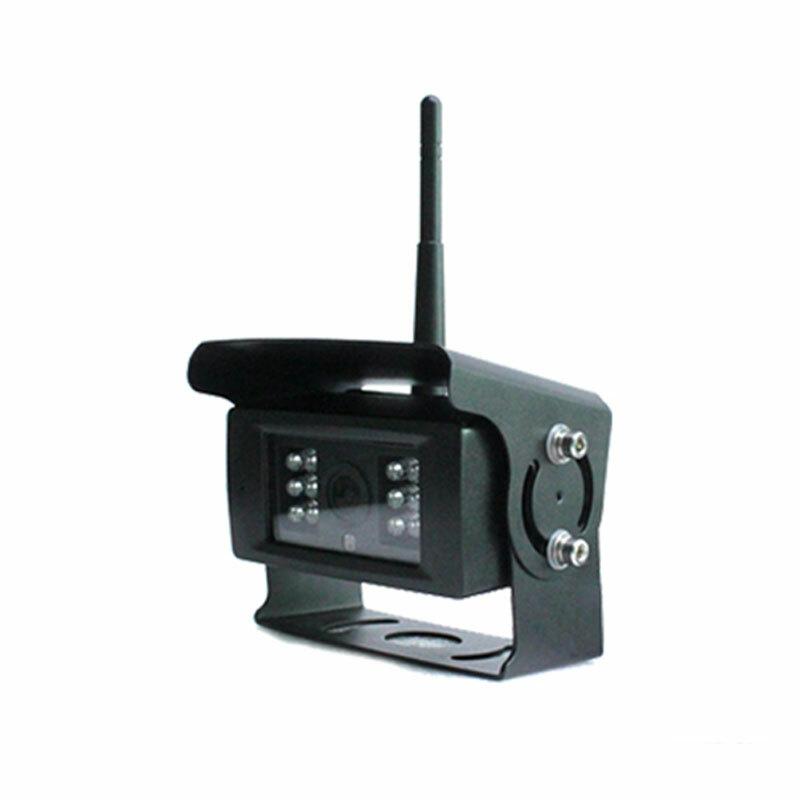 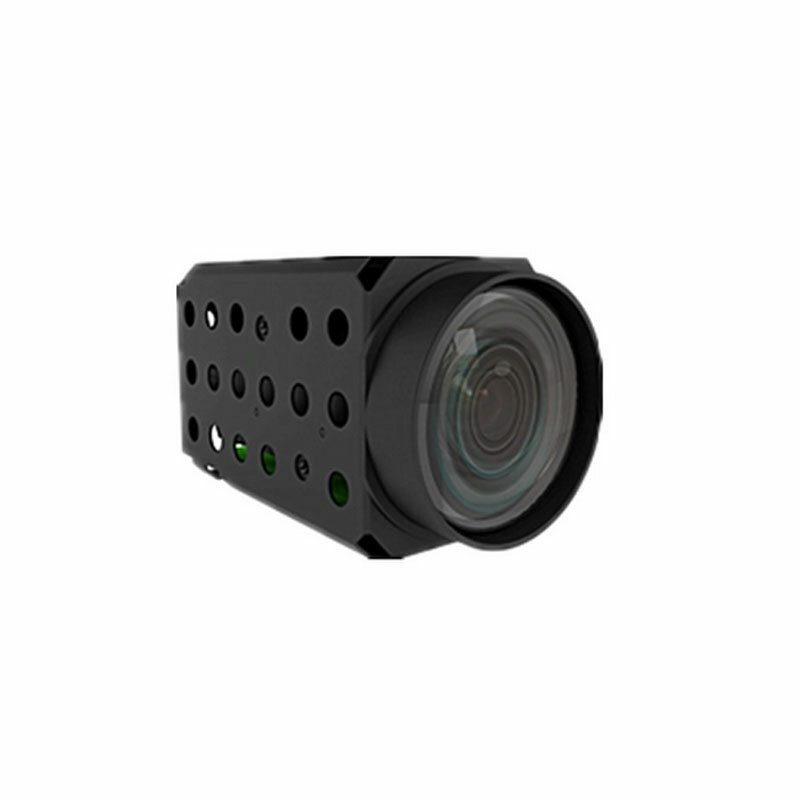 What is the features of car camera module? 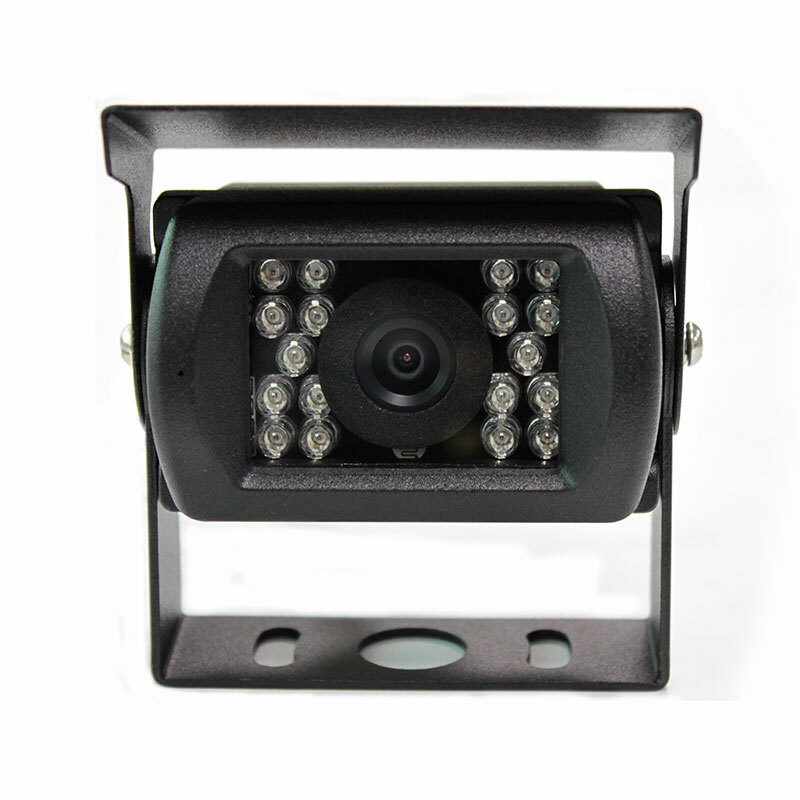 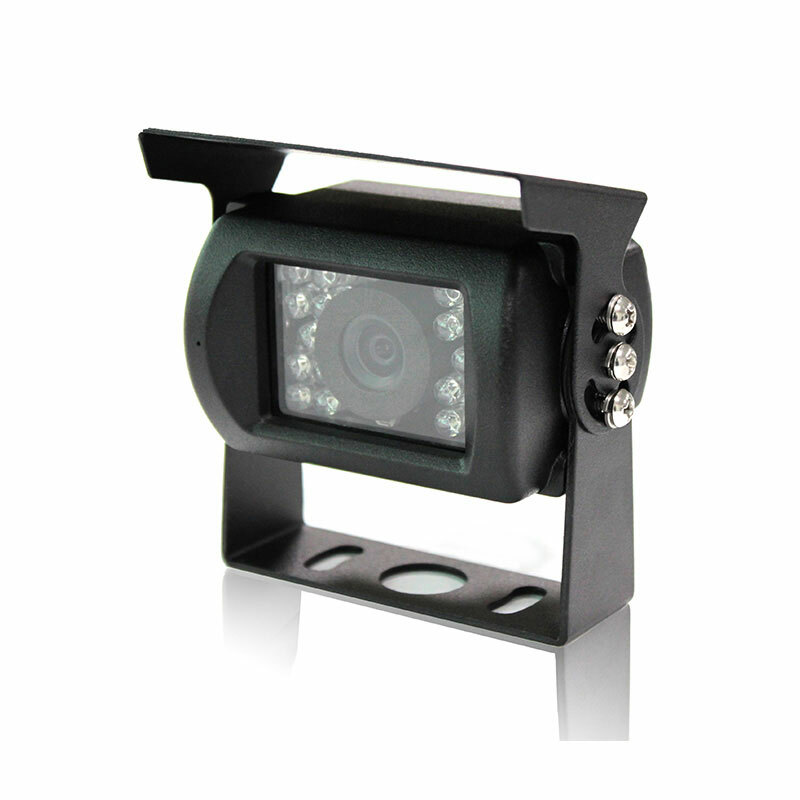 How to choose a quality rearview car camera? 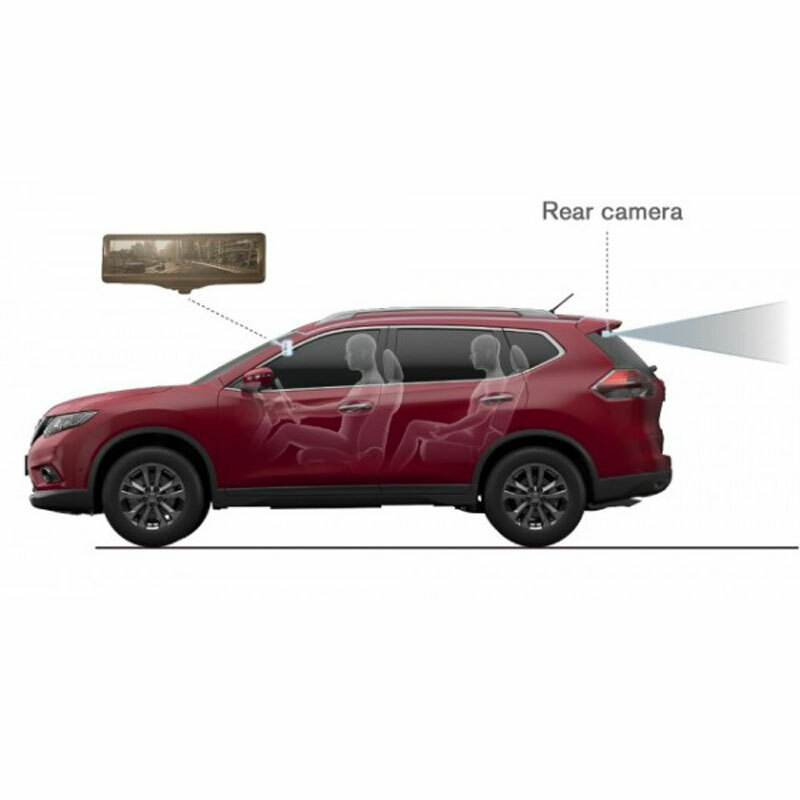 Can we take a clear vision at night for car reversing image?